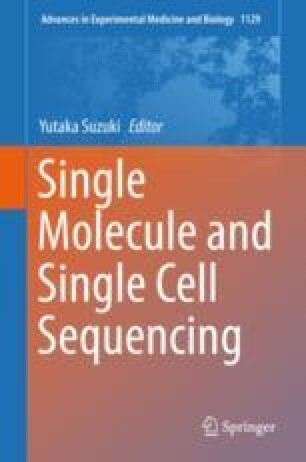 This review describes the features of molecular biology techniques for single-cell RNA sequencing (scRNA-seq), including methods developed in our laboratory. Existing scRNA-seq methods require the conversion of first-strand cDNA to amplifiable cDNA followed by whole-transcript amplification. There are three primary strategies for this conversion: poly-A tagging, template switching, and RNase H-DNA polymerase I-mediated second-strand cDNA synthesis for in vitro transcription. We discuss the merits and limitations of these strategies and describe our Reverse Transcription with Random Displacement Amplification technology that allows for direct first-strand cDNA amplification from RNA without the need for conversion to an amplifiable cDNA. We believe that this review provides all users of single-cell transcriptome technologies with an understanding of the relationship between the quantitative performance of various methods and their molecular features.